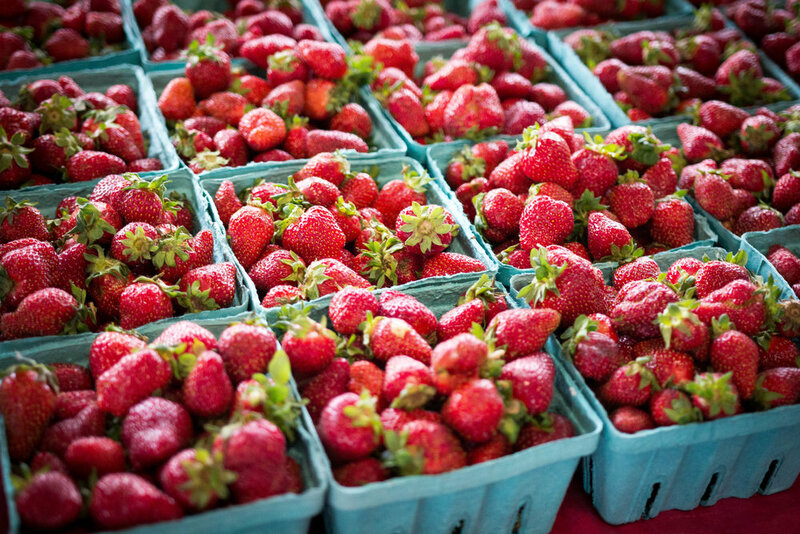 One of Nashville Farmers’ Market’s most beloved annual events will return on Saturday, May 4, 10 a.m.-4 p.m.: Don’t miss Strawberry Jubilee! In addition to a plethora of berries, the Jubilee will feature a cooking demonstration by Chef Margot McCormack, owner of Margot Café and Marché Artisan Foods and a member of the NFM Board; live music; a baking contest featuring Nashville Farmers’ Market berries (details below); and a berry-eating contest for kids aged 12 and under (with a $50 prize going to the winner). 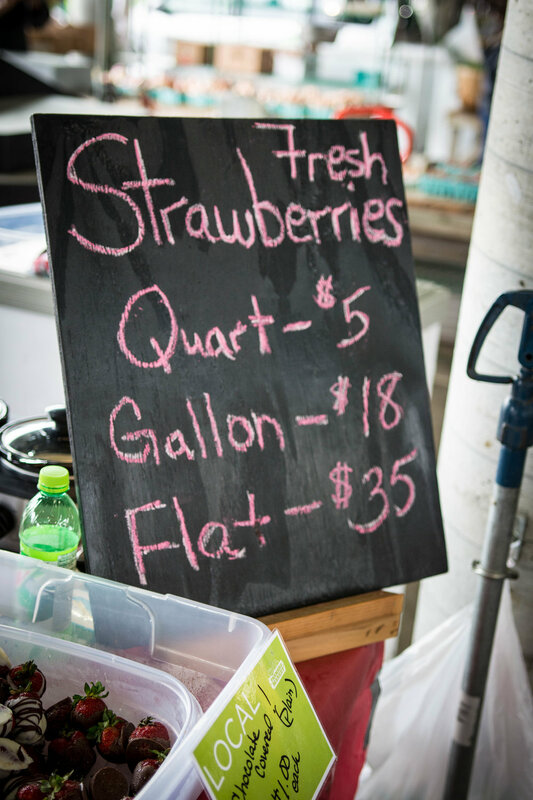 In addition, Market vendors will be offering a variety of strawberry-themed foods and drinks, including homemade strawberry ice cream from JD Country Milk and strawberry margaritas from The Picnic Tap. See the calendar for schedule details. Bring your prized dessert prepared with local berries to the Jubilee for sampling by a panel of six esteemed judges. Drop off your entries at noon on Saturday in the Farm Shed area; judging will commence at 1 p.m. and awards will be presented an hour later. Points will be awarded based on taste, appearance, and how well strawberries are integrated into the recipe. 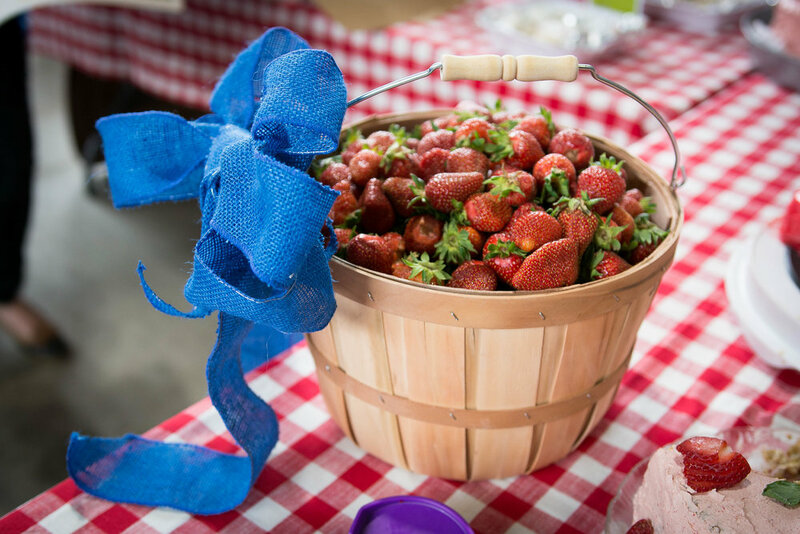 Our winner will walk away with a $100 cash prize, a blue ribbon and a basket of local strawberries to enjoy at home (for more baking?). 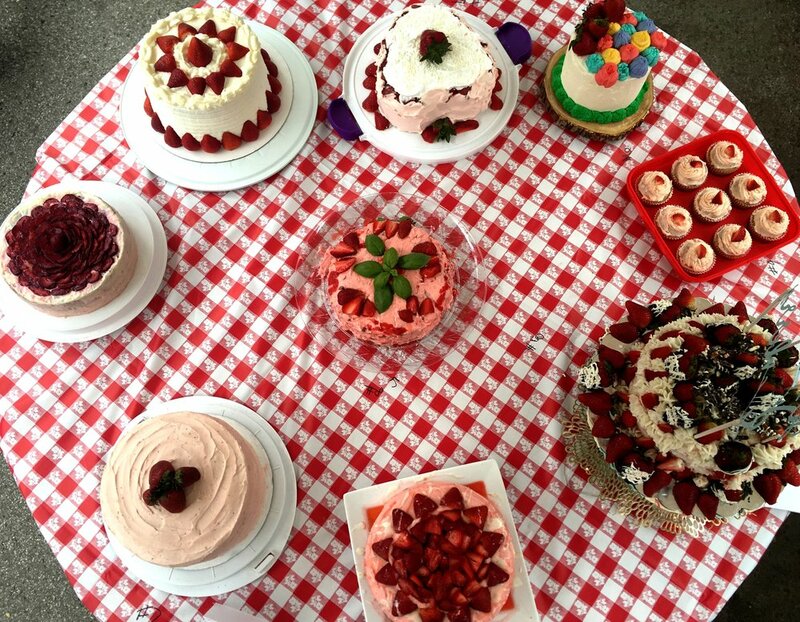 Contest bakers will be able to purchase baking contest berries at the Market during the week leading up to the Jubilee. 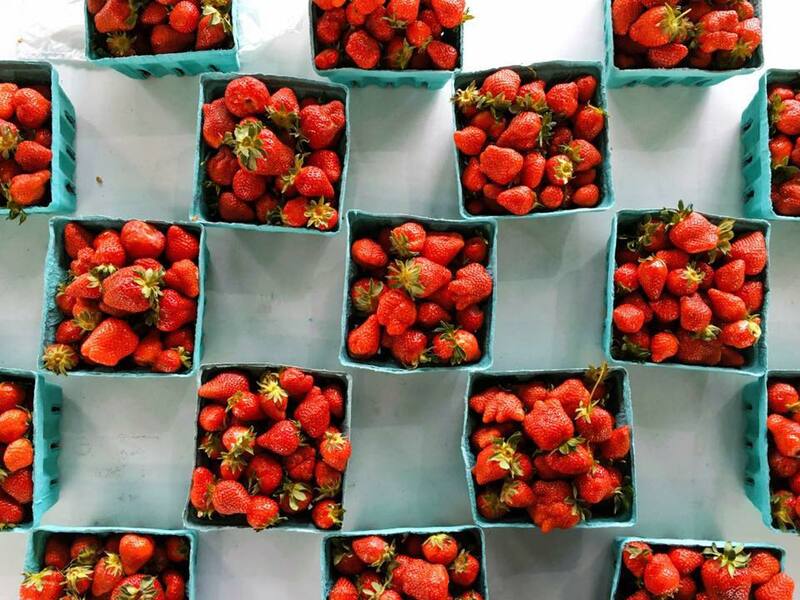 What’s your favorite way to prepare strawberries? Perhaps you make a killer strawberry glaze or jam, cake, salad, tart, frozen dessert or cocktail. If so, we’d love to share these recipes with Market shoppers. Submit your most creative recipes to Market staffer Johnisha Levi by Wednesday, April 24, so that we can distribute them during the Jubilee.